Now that you have awesome new glasses, what are you going to do with all those old specs? 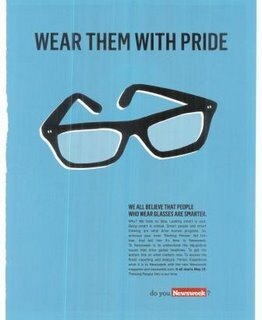 1) Be a responsible glasses-wearer and keep one pair as a back-up! 2) Bring the rest to Eye Spy! 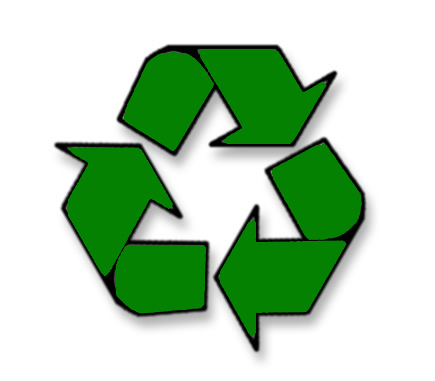 Eye Spy Optical is sponsoring a campaign to collect used eyeglasses, jewelry, and hearing aids! The donated glasses and other items will be sent to New Eyes for the Needy, a non-profit volunteer organization whose mission is to improve the vision of poor children, adults and seniors in the United States and throughout the world. Last year, New Eyes paid for new prescription eyeglasses for 5,945 needy residents of the U.S. In addition, over 200,000 pairs of recycled eyeglasses were sorted, tested and shipped to medical missions and international charitable organizations in 24 developing nations. We also have collection boxes at the Lakeview YMCA on Marshfield and at Wishbone at Lincoln and School. Stop by Saturday, June 13th for our Sunglass Trunk Show featuring the frames of Persol, Maui Jim, and IC!Berlin! We’ll have a party going from 11-5! Get your Dad a snazzy new pair of UV Blockin’ specs for Father’s day!!! Congratulations to Annalee, our CUSTOMER OF THE WEEK! As soon as Annalee tried on this Frost frame, she was in love, and I think it’s easy to see why. Congrats, Annalee, it’s great to have you as our CUSTOMER OF THE WEEK! Filed under: Francis Klein, NEWS! I just stumbled upon what may be one of the happiest places on the Internet! Two teenagers modeling “Boy Watcher” glasses, California, 1965. Click here to check out Note de l’Hotel, my new 2nd favorite blog (after this one, of course). Vintage shapes are very much “in” right now and it’s fun to look at all of these styles. But buying actual vintage frames creates the risk of breakage when putting prescription lenses in the frame. That’s why I’m so very delighted to have lines like Francis Klein and Lafont bringing back the vintage shapes. And who would I be to forget my lovely Theo, they’ve been taking inspiration from these vintage geek shapes and re-making them with titanium in bright colors! Oh joy joy joy, it’s such a lovely day to look at AWESOME GLASSES! Stop by Saturday, June 13th for our Father’s Day Party featuring the frames of Maui Jim and IC!Berlin! We’ll have a party going from 11-5! It’s a family affair this week with our CUSTOMER OF THE WEEK! Susan came into the store after her daughter, Allison referred her to us. Susan chose a *gorgeous* pair of Lafonts that make her blue eyes SHINE! It’s not only good looks and brains that run in this family, it’s snazzy specs too! It’s not unusual for a picture or advertisement to catch my eye. Not because of the visual explosion of color! or the innovative use of product placement. No, my eye gets wayward when it comes to Spectacular Specs! Nifty demonstrations of eyewear are always a pleasant surprise. So imagine my delight when I turned the page of the current issue of Newsweek to see this! Friends don’t let friends go outside without UV protection. 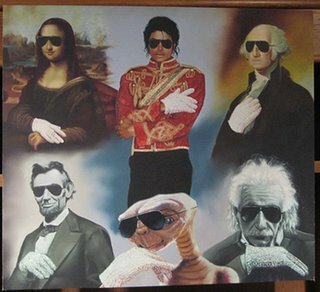 …sent to me by a friend, knowing of my fandom for aviators! Congratulations to our new CUSTOMER OF THE WEEK, Eugenie!!! Eugenie has some great timing, let me tell you! She came in to the store on the very day we received our new Francis Klein frames and she fell in love at first sight. Great choice Eugenie! It seems these frames were made just for you! Aw shucks, you’re gonna make us blush! 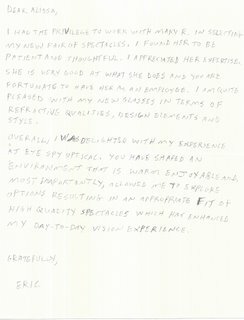 As all of our customers know, we are so very thankful for their patronage and enthusiasm when spreading the word about Eye Spy throughout Chicago. 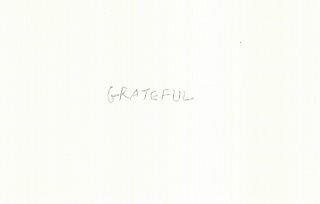 We try to show our gratitude in a multitude of ways. We send cards, gifts, give discounts to frequent customers, and so on and so on and so on. And sometimes, our customers just make our hearts grow so so so big, we can’t stand it. It’s good enough to help someone find the perfect frame. It’s just icing on the cake when we hear back from you. 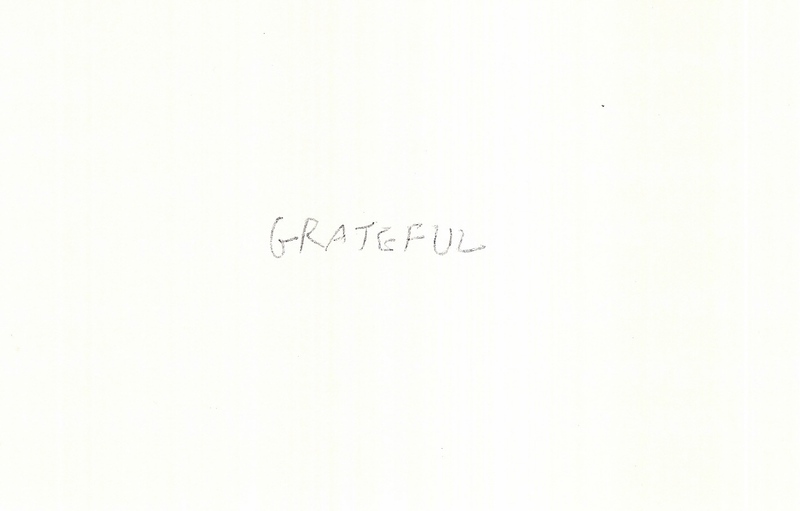 A little while back, we received this letter and it was like Christmas morning when we opened the envelope. Thank you, Eric! 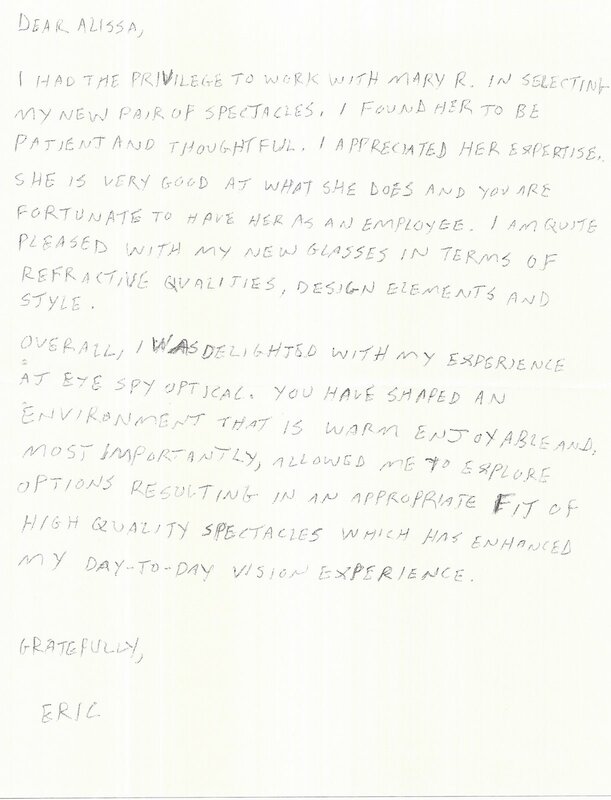 We’re the ones who are grateful to have you as a member of the Eye Spy family! This week, our CUSTOMER OF THE WEEK is an old friend. CALVIN has been a friend to Eye Spy since the early days and he still knows where to go to stay up-to-date with his spectacle fashion! Calvin chose a **fantastic** Anne et Valentin frame in black and silver and, boy oh boy, does he look downright amazing!!! Congratulations Calvin and thanks for being such a great customer!!! It’s time for the CUSTOMER OF THE WEEK! Congratulations to Liz! Liz stopped in the store a while ago looking for a bright pink pair of glasses, turns out we had ordered them for the store, but they were on Back Order! Liz patiently waited about four weeks and, boy, did her patience pay off! They look great! Congratulations Liz, you look GREAT in your new specs!!! Here’s another reminder–for the whole month of April, Eye Spy is celebrating a GREEN SCENE. If you ride your bike or the CTA to Eye Spy, you get 10% off a pair of Rx specs. If you donate an old pair of glasses, you receive $25 off a new pair of Rx frames! So come on by and celebrate a greener earth with Eye Spy! Our CUSTOMER OF THE WEEK this time around went for the GOLD and, by golly, she got it! MOLLY T chose a gold IC Berlin! frame and wow oh wow does it accentuate her gorgeous blue eyes! The shape is funky enough to show off her great personality and subtle enough to let Molly wear her new specs anywhere anytime! Way to go, Molly! Great choice!! !